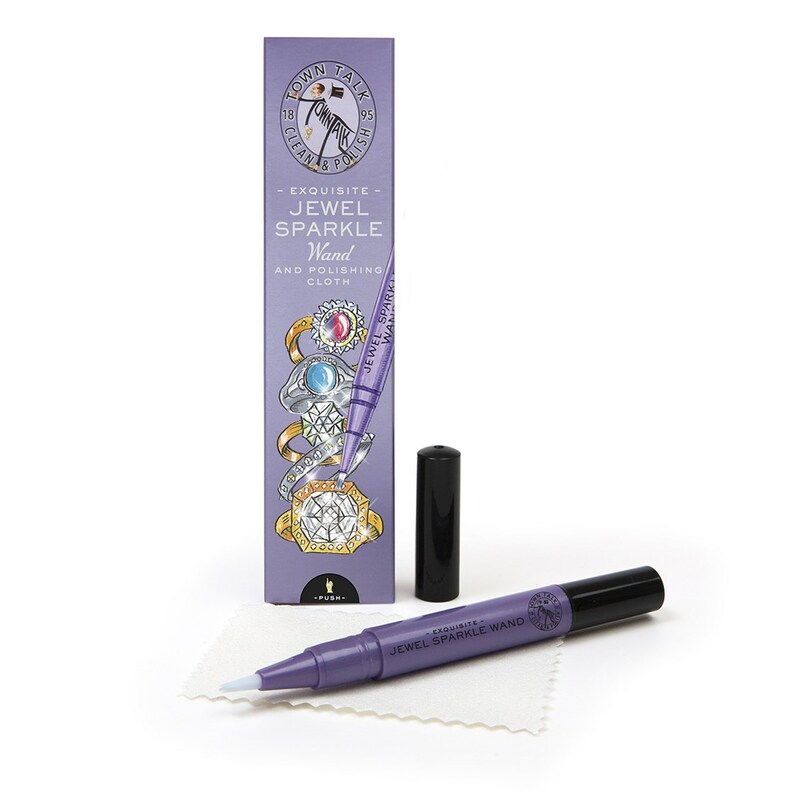 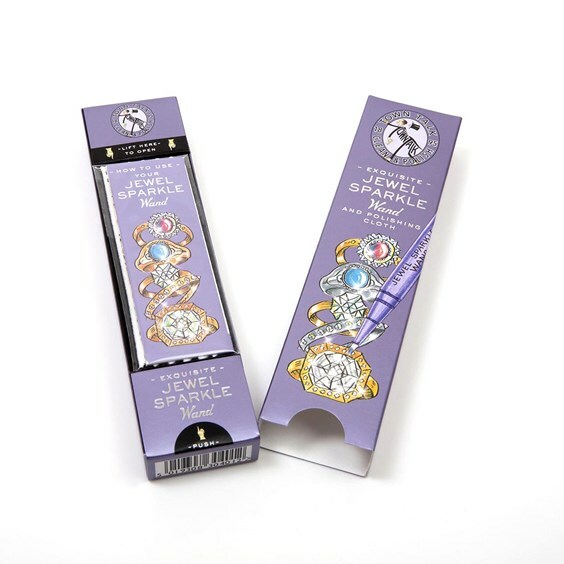 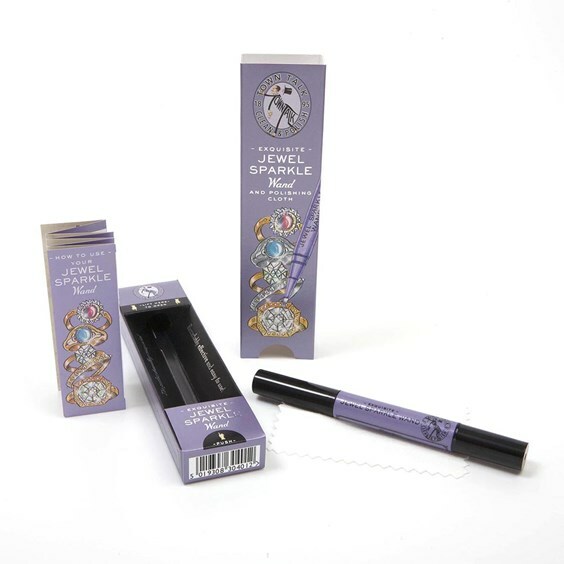 This handbag sized jewel sparkle wand will gently clean your jewellery and remove small particles of ingrained dirt leaving your precious jewellery sparkling. 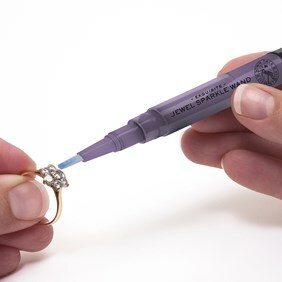 The blue cleaning agent is gentle enough to use on your gold jewellery that is set with precious gemstones such as diamonds, rubies and sapphires. 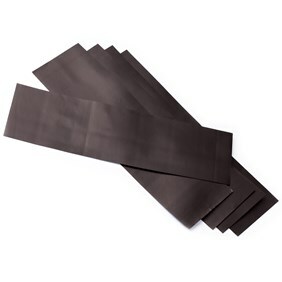 As the brush is small it will easily fit in areas behind stones and claws that are harder to reach with a cloth or other cleaners. 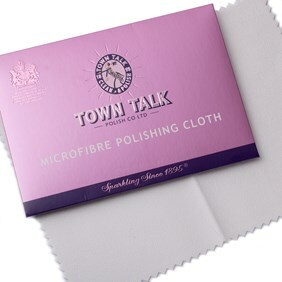 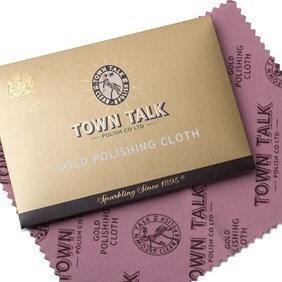 It's really easy to use and comes with full instructions and a microfibre cloth for a final polish. 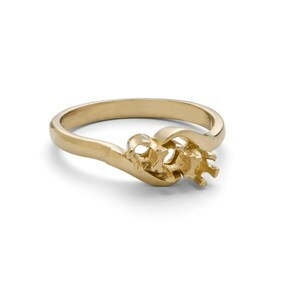 Ideal for using with precious gemstones such as diamonds, rubies and sapphires. 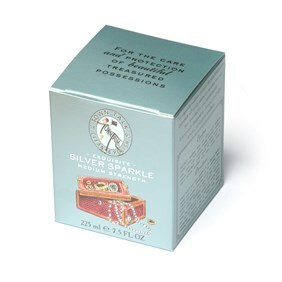 NB It is not advisable to use this product on delicate gemstones such as emeralds, opals, pearls, or costume jewellery.